Please contact a Basketball Commission, Baseball Commission, Soccer Commission or Softball Commissionmember for more information. 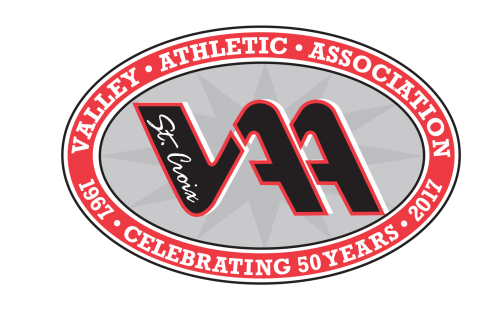 of the Past The St. Croix Valley Athletic Association encourages and appreciates the efforts of individuals that step into critical roles within the organization. In addition, the SCVAA recognizes companies or individuals that contribute significantly to the success of youth athletic programs. Please visit the awards links for listings of recognition given to volunteers and contributors who have had a significant positive impact on the St. Croix Valley Athletic Association.